Fuller's has been brewing since 1845 from its Griffin Brewery in Chiswick, sandwiched between the River Thames and the bustle of traffic. 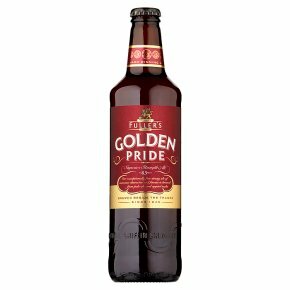 The superb Golden Pride is similar to a strong Belgian Abbey beer. Deep amber in colour, it is full-bodied and agreeably bitter with flavours of oranges and butter biscuits.